Howe Green House children feel free to think and feel and wonder. Having space for imaginative thought allows original ideas to flourish and our children develop an innovative and refreshing look on life. 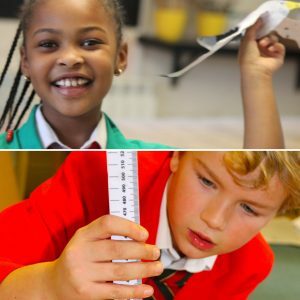 We are firm believers that ‘not all learning happens in classrooms’ and we aim to allow children to experience the awe and wonder of the mystery of everything they encounter. Making mistakes without fear of failure, but instead seeing them as part of a journey through delightfully mysterious territory, is to be celebrated and encouraged. To us creativity happens everywhere in school, but even more so in areas such as Art & DT, and Music, where escapism and enjoyment are palpably evident.